The words "carrier-exclusive phone" are generally met with disappointment or annoyance. But instead of locking down expensive devices, like Verizon's Motorola DROID devices, T-Mobile could be working on a series of mid-range phones. 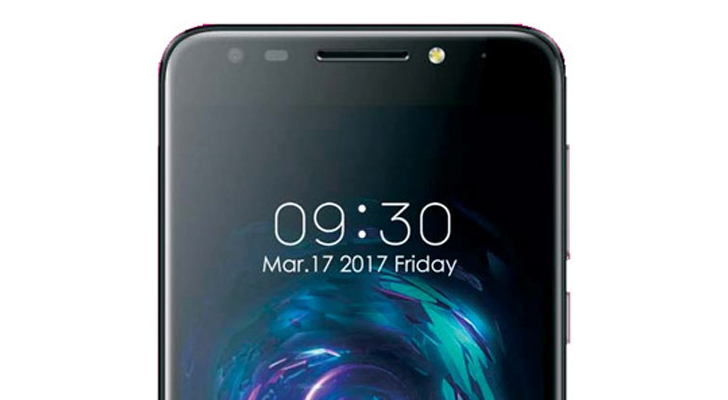 Android Authority recently obtained an image of what is believed to be the "REVVL T1," expected to be the most affordable device in T-Mobile's upcoming product line. This phone is rumored to have a 5.5" 1080p IPS display, a 3,000mAh battery, and a fingerprint sensor. Both the back 13MP camera and the 5MP front-facing camera will have a flash, and the front lens will be able to take wide-angle pictures. The T1 will likely run Android 7.0 Nougat, but the extent of the system modifications are unknown. The lock screen, at least, definitely doesn't look stock. 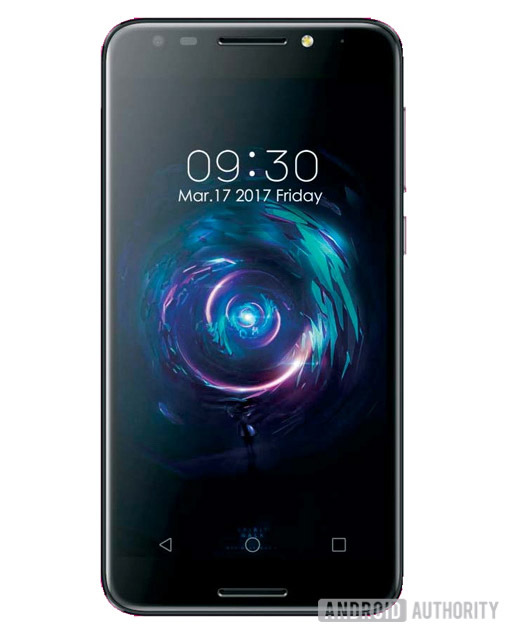 Unfortunately, pricing for the device is still unknown, but Android Authority believes the REVVL line will be very competitively priced. Let us know in the comments what you think it will cost.